We are proud of the home of our people, and we aim to showcase its beauty to the world through a number of initiatives that develop both our economy and our culture. 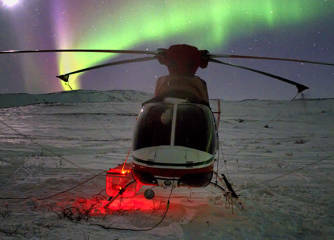 Nunatsiavut will emerge to be one of the world’s most in-demand, quality, circum-polar travel destinations. Tourism Nunatsiavut will stimulate the growth of culturally and environmentally sustainable, responsible, as well as economically-viable travel products, honouring the traditions, legacies, and future of Inuit. Human resources/training (customer service, sector specific). 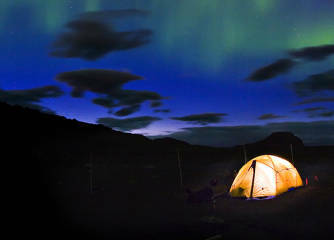 The Mealy Mountains National Park Reserve. 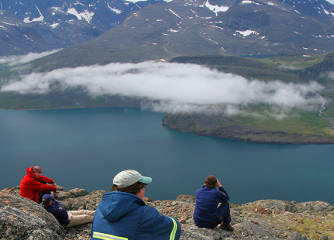 Ultimately serve as a best practices model for touristic economic development in Canada’s north. Provide access to industry approved sector specific and tourism wide training/education opportunities. Operating on the premise of partnerships, the Tourism division’s continued relationship with provincial, regional, and community industry partners ensures our facilitation of local interests to meet industry demands. To ensure industry awareness of our product offering and development, check out our recently revised Tourism Nunatsiavut website and our Facebook page. 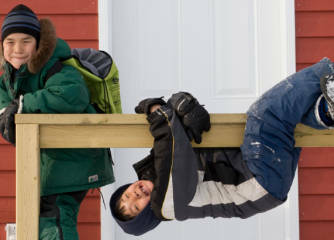 In an effort to continue to develop a Nunatsiavut Heritage Strategy, as well as to make connections within Nunatsiavut and around the world, the fourth annual Heritage Forum was held in Rigolet, Nunatsiavut. For information on the results of the forum, please see the 2013 report. 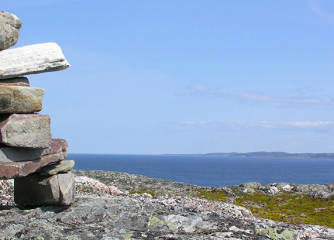 The Moravian Mission holds a significant place in the Labrador Inuit’s history, and Canadian history as well, and the plan to develop the area was undertaking with this in mind. Through the consideration of a number of factors, and the development of key goals, this study details the next steps needed. This file is currently not available for download. With a focus on a number of strategies and key areas to concentrate on, this report provided the Nunatsiavut Government with its direction for years to come.